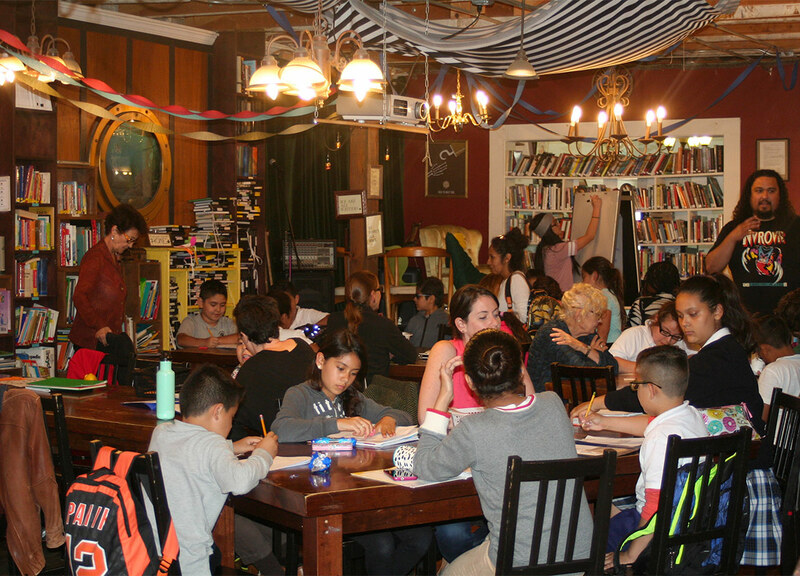 We have a lot going on at 826 Valencia in the after-school hours, at both our centers and in our Writers’ Room at Buena Vista Horace Mann K-8! 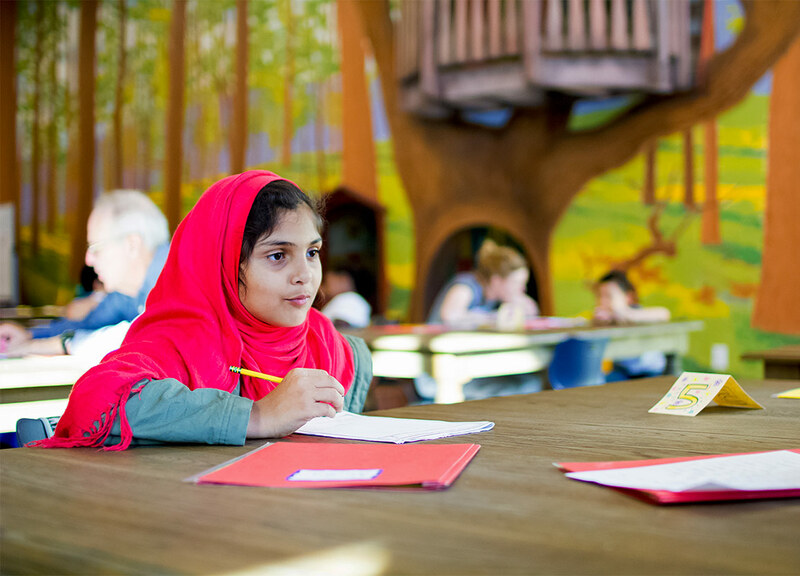 These programs help students build writing skills, form mentor relationships, and keep them learning (even if sometimes there’s a treehouse break) after school hours. 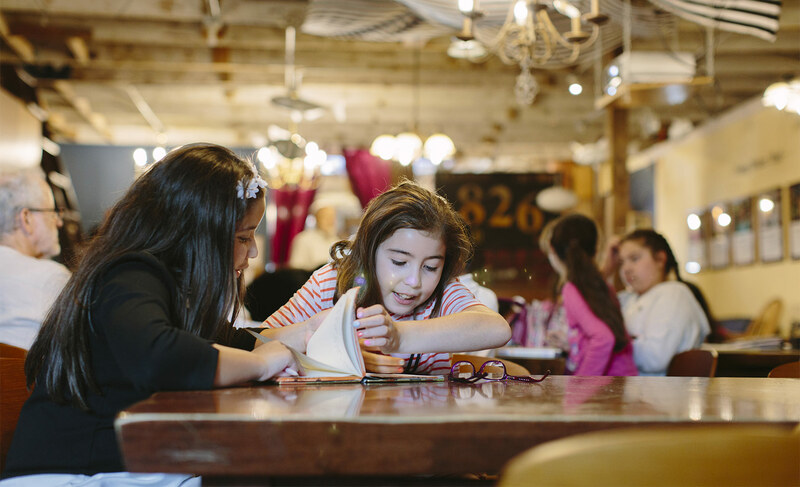 At After-School Tutoring, students ages 8-18 get help with their homework and then visit the Writing Table to respond to the day’s prompt or work on a writing project. Our After-School Tutoring Program is currently full. If you’re interested in future openings, please fill out the form below to get on the waitlist. We will get back to you as soon as we have openings in our program. To see this form in English/Español, click here; for Chinese, 中文 click here; for Russian, по-русски, click here; for Arabic, بالعربية click here. To learn more: Contact Programs Manager Karla Brundage at missionbay@826valencia.org. 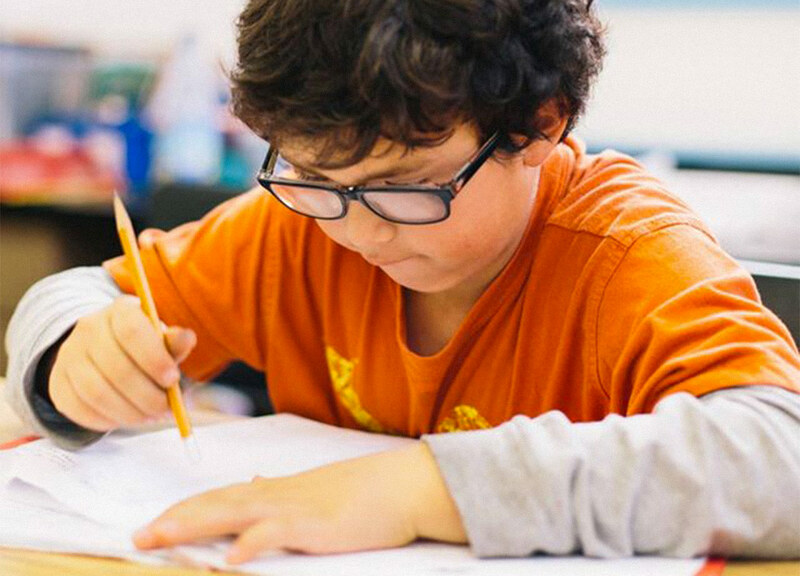 At After-School Tutoring, students in grades 1-5 get help with their homework and then visit the Writing Table to respond to the day’s prompt or work on a writing project. Twice a week, tutoring hours are extended into the evening for middle and high school students. Students in our Voyagers’ Program get extra-targeted support for learning differences or special needs. 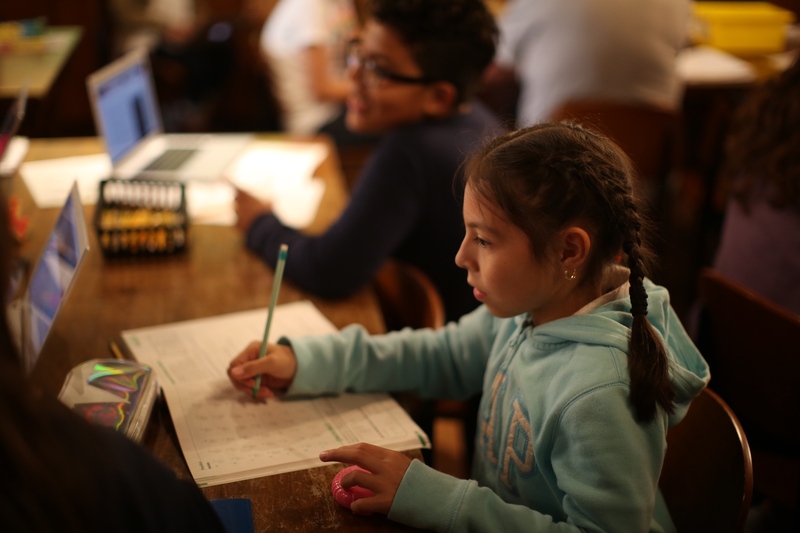 Our After-School Tutoring Program has a strong community of enrolled families, and twice a year we release a bilingual publication of the students’ writing called Look Closer/Mira de cerca. To learn more: The waitlist for this program is available to students with socio-economic and academic needs. Visit the Pirate Supply Store any day between 12 and 6 p.m. to learn more about the requirements and sign up for the waitlist. 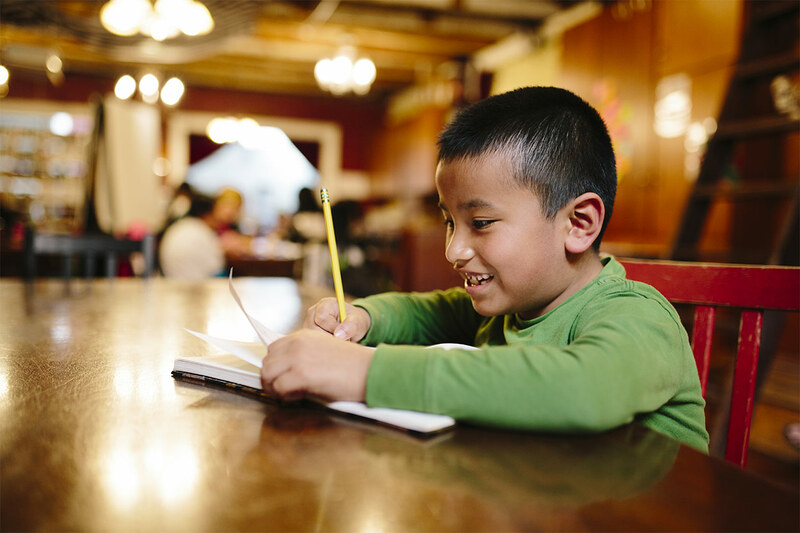 In our after-school writing program at BVHM, a bilingual K-8 school in the Mission, students in grades 3–5 receive extra support and one-on-one attention as they build their writing skills with creative prompts aligned with their school-day curriculum. As a result, students experienced accelerated reading level gains, with 75% achieving more than a year’s growth in just five months. To learn more: If your child attends Buena Vista Horace Mann K-8, reach out to the school to learn about enrollment in the after-school program. I love to write. It just calms me down. It is like I am in my happy place. Also, I’ve grown as a writer because tutors have helped me so, so, so much. I know I’m super smart because of all my published work. At our Tenderloin Center, we partner with neighboring organizations to offer writing support to students enrolled in their programs. Students visit our center once a week with these partner organizations to develop their writing skills through creative exercises and with the help of trained tutors, in projects ranging from superhero tales, to blues music-inspired poetry, to personal essays. Our partners include: GLIDE Family, Youth and Childcare Center, De Marillac Academy, Boys & Girls Club Tenderloin Clubhouse, the Cross Cultural Family Center, and the Salvation Army Kroc Community Center. To learn more: Contact Programs Director Jillian Wasick at jillian@826valencia.org with inquiries about setting up a partnership. On Sundays, we do things differently by offering drop-in tutoring. There’s no enrollment required; anyone between the ages of 6 and 18 who wants some extra help is invited to stop by. This is a homework help program: students must bring homework to work on in order to receive tutoring support. Sundays 2:30-4:30, except for holiday weekends or during SFUSD school breaks.